This summer my aim is that the whole youth learn how to better study their bibles by studying the book of James. We will learn some practical tools, provide times to study passages together, as well as giving each youth a plan to study the book over the whole summer. 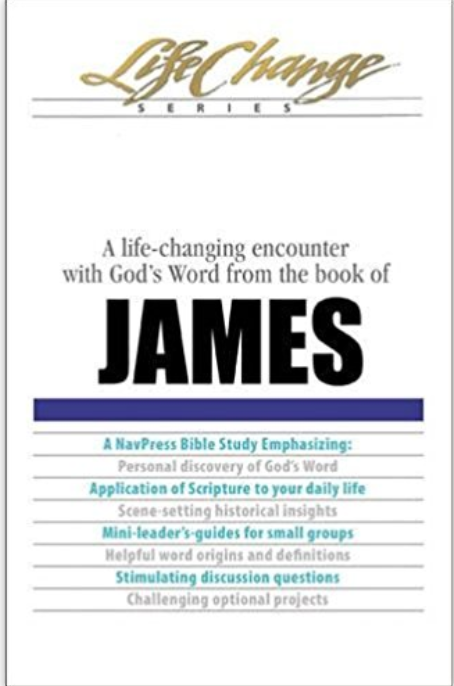 If you would like an extra resource the LifeChange: James book is a GREAT resource that teaches you how to study the Bible as you are doing it by asking great inductive study questions and giving solid commentary! If you would like one, they are $10. Email Adam!